Same day and next day roll off dumpster delivery service for Northeast Ohio. trash that needs to be disposed of after or during your project. Just fill it up and forget it! more. 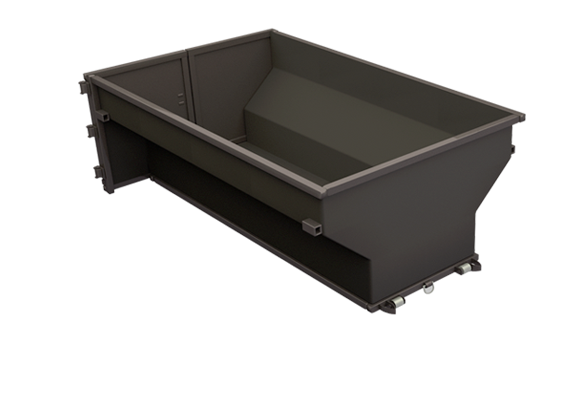 Whether your project is big or small, we have the roll off container that is perfect for you. Karbella is a family-owned business that really cares about our customers. We know how important your project is to you or your business. You can count on us to have the right roll off dumpsters at the right time to fit your construction or home remodeling needs. 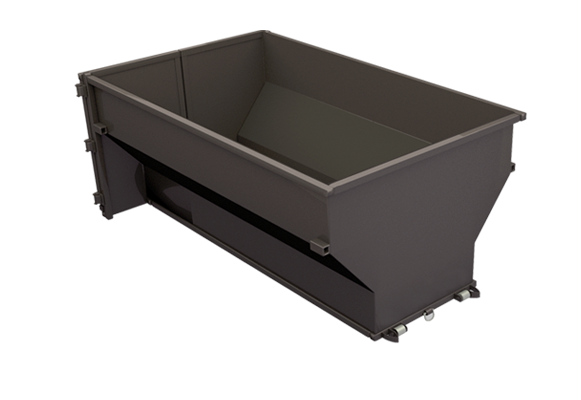 Make your project easier with dumpster rental in Lake County, Geauga County, and Cuyahoga County. You always want to err on getting a dumpster that is too big for your project. Getting a roll off container that is too small can hinder your progress and may end up costing you more than just getting the larger dumpster. Remember that you can only fill the dumpster up to the top of the container—the debris should be, at most, level with the brim of the unit. Anything containing lead or lead paint is also prohibited. All of the loads are inspected for these prohibited items when we dump them at the landfill. We specifically reserve the right to refuse a load if it contains these prohibited items. Keep in mind that construction project material debris cannot go in the same load as household material debris. These two types of materials go to different landfills—the construction debris goes to a specific construction landfill while the household objects go to a sanitary landfill. For example, you cannot put shingles in the dumpster and then fill the container with household items if it is not completely full. There may be other items that cannot be mixed as well. 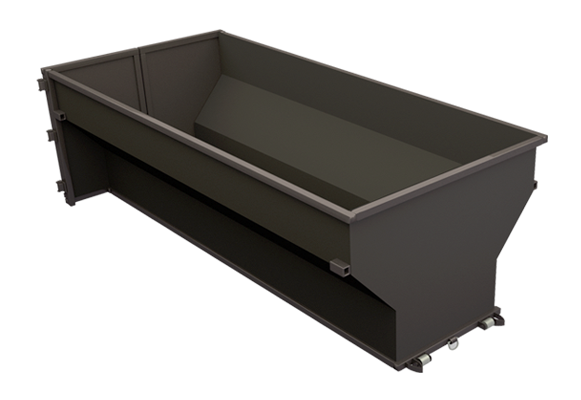 It is important to know what type of materials will go in the container prior to ordering. Our team can let you know which types of materials can be combined so you can avoid violating policies or ordering more dumpsters than you need. Find out more about our dumpster rental services in Cleveland, Ohio by calling 440-975-2775. 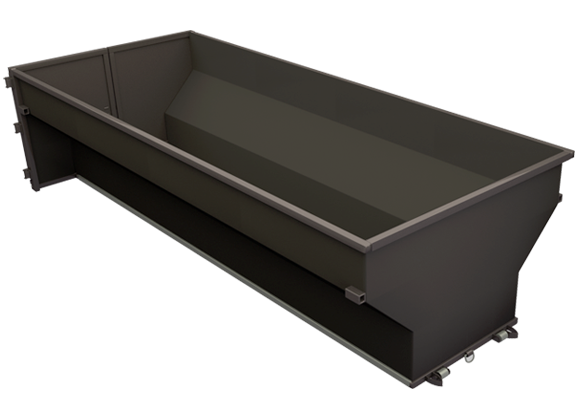 We can also help you determine the best size container for your project. When do you need the dumpster? After sending the form below, a member of our staff will be in touch with you to go over your details. © 2019, Karbella Dumpster Service.